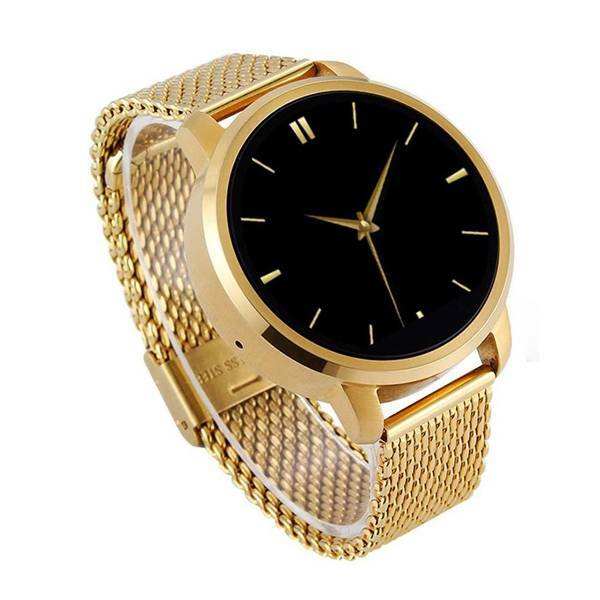 Nowadays, the smart watch is the fashion trend, which could also make everything much convenient through this smart device that could be put on the wrist. 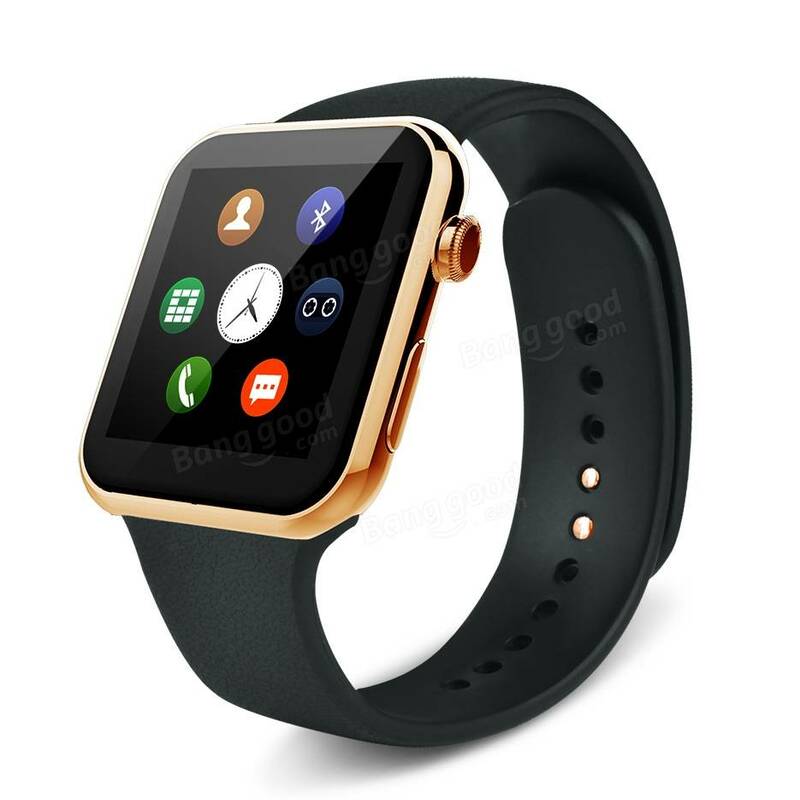 And we Banggood got those eye-catching and wonderful Bluetooth smart watches for you, and at least one of them will be quite attractive to you. This one could make or answer the phone call, could be the message reminder. 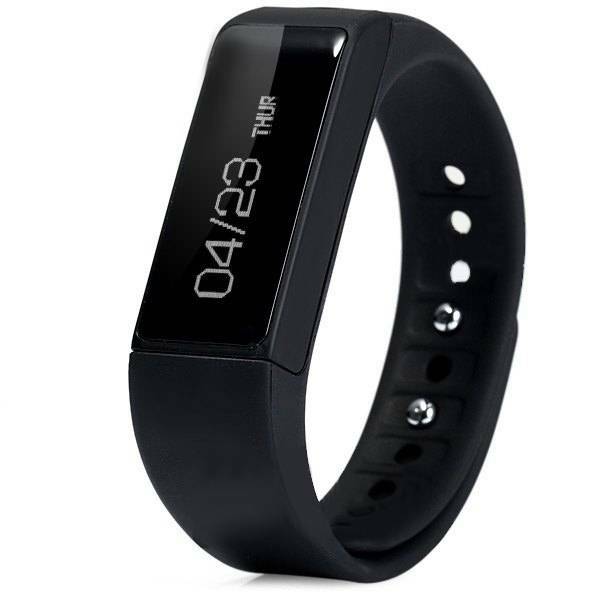 And it has multiple functions, for example, Bluetooth music, heart rate monitor, sleep monitor, sedentary reminder and so on. And it looks quite simple and fashion. This one looks much simpler than the one above, and it doesn’t have as many functions as the A9 Bluetooth smart watch. But if your budget is limited, this might be a great option for you out of its affordable price. This one is wonderful due to its gorgeous exterior in solid gold, silver and black. All these three colors are wonderful for styling with fashion, trendy or even formal outfits.